One of the nicest people you can have the pleasure of meeting is former NBA great Cliff Robinson. Best known for his stint with the Portland Trailblazers, where he was an All-Star and the NBA’s Sixth Man of the Year, Robinson, affectionately known as Uncle Cliffy, has a tremendous professional basketball resume. Robinson tallied 18 seasons in the NBA ranking 8th in games played and `19th in total minutes played, making the playoffs in 17 of his seasons. Ahead of his time, Uncle Cliffy, towering over most of us at 6’10”, was the tallest player to make 1,000 three-pointers until he was surpassed by Rashad Lewis and future Hall of Famer Dirk Nowitzki. If a player’s stats are better than Robinson, odds are they are in the Hall of Fame. 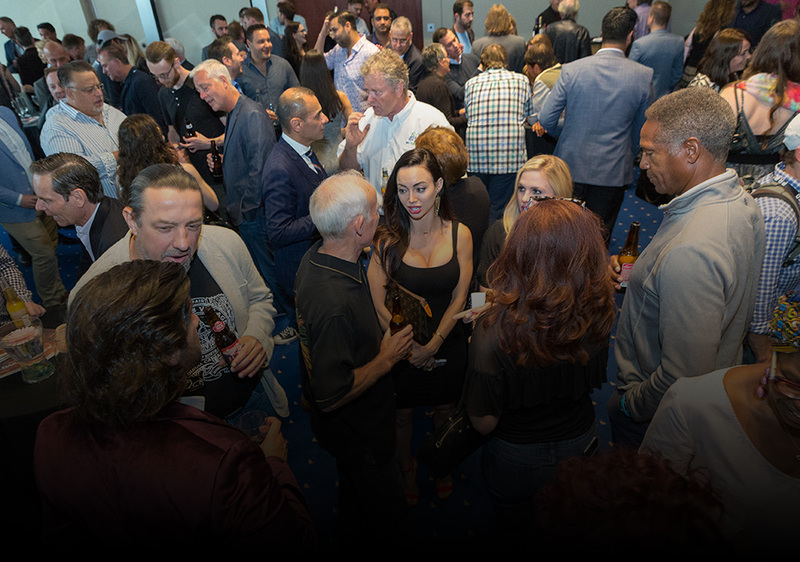 Anthony Johnson for ICBC: Do you think that Reefer Madness propaganda pushes too many people, including athletes into using more harmful and dangerous drugs? Have you seen the consequences of this in your fellow players? 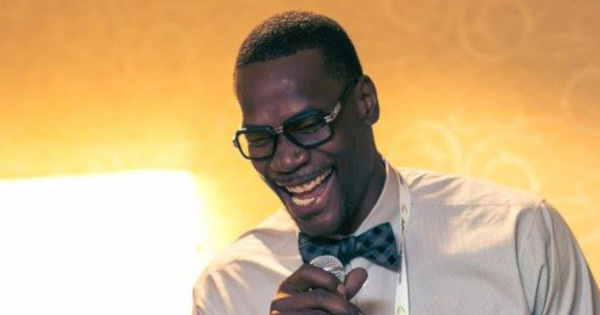 Cliff Robinson: I think that it gives people, athletes included, the false assumption that some substances are completely safe when they are really not, and cannabis is bad when it actually provides a lot of wellness qualities. In professional sports, athletes are frequently drug tested and they know that cannabis stays in their system far longer than most other substances. That unfortunately sometimes results in them using more harmful substances when they maybe wouldn’t have if they could have just made the safer choice with cannabis without the stigma and repercussions. The NBA seems to have a decent drug testing policy compared to other sports, but once you get busted, then random tests are implemented. Do you have any unique stories or insight that you can share? The NBA has more steps to its program before a player is suspended compared to other professional sports leagues, but it still has the most stringent THC metabolite limit out of the major sports leagues. It’s only 15 ng/mL in the NBA compared to 150 ng/mL for Olympic athletes. Considering how long cannabis stays in a person’s system, I don’t see what benefit it is to the NBA to know that a player has THC metabolites in their system from consumption that took place several weeks prior to the test. The NBA has no exceptions for medical cannabis use, and no exceptions for use that occurred in a legal state. Look at how many NBA teams are located in states that have legalized cannabis for medical and/or adult-use. Soon Canada will be legal nationwide, including in Toronto where the Raptors play. If the player is consuming responsibly, off the clock, in a place where it’s legal why should the NBA care? You played 18 years in the NBA, 17 of those you were on playoff teams. How were you able to play for such a long time? A big part of it is that I worked extremely hard to always be ready. And to some extent, I would also have to credit cannabis. It was no secret that I used cannabis throughout my career and I have to assume that because of all the wellness properties that the cannabis plant provides, it likely helped. I don’t think that it’s just a coincidence. What do you think the NBA’s and other sports leagues’ policy on cannabis should be? I think that it should be an impairment based policy. Treat it like alcohol. Just because a player has THC metabolites in their system does not mean that they are impaired, or that they are somehow not going to perform as well. These league’s cannabis policies are sometimes touted as being for the players’ own health, which is total propaganda. Cannabis is medicine. Leagues need to treat it as such. Also, leagues need to immediately stop suspending players for being caught with cannabis away from their team. Cannabis prohibition has a disproportionate impact on minority communities and is a form of institutional racism. The math speaks for itself. When leagues suspend players for cannabis-related legal issues they are perpetuating institutional racism, and that is unacceptable. If an African-American in Buffalo, New York where I am from is 7 times more likely to be arrested for cannabis, and leagues punish players that are arrested for cannabis, then African-American athletes are 7 times more likely to be suspended by leagues for violating league cannabis policy. I think that often gets lost in the sports cannabis reform discussion but it really needs to get more attention. 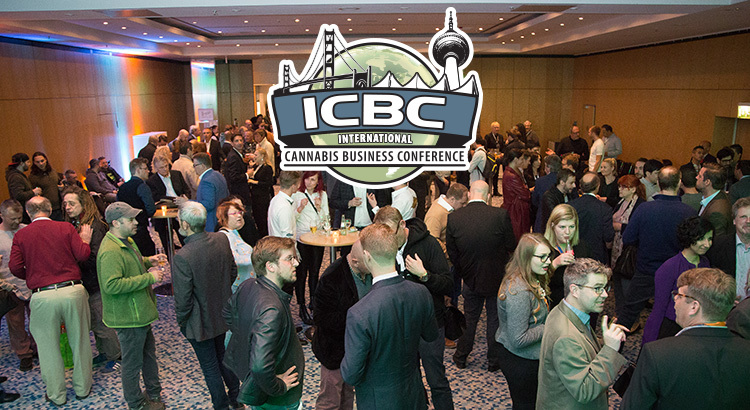 You are going to be helping award a cannabis company $10,000 at the ICBC. What are you going to be looking for in the companies? I want to see passion, a solid plan, and ingenuity. I want to see an entity that obviously has a huge love for the plant and that is going to be a responsible representative of the plant. In addition to that, I want to see a company that has a clear vision of where they want to go and how they want to get there, but that just needs that infusion to bridge the gap. A lot of people seem to be doing the same thing right now and I want to see someone who is doing something really unique. Any cannabis products or ventures that you are working on? My team and I have some things that we are working on that we are really excited about. Stay tuned!